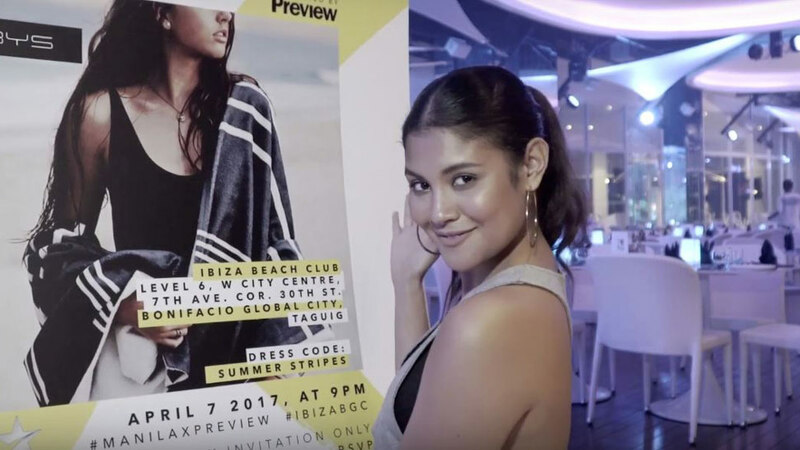 Kiana Valenciano is solid proof. 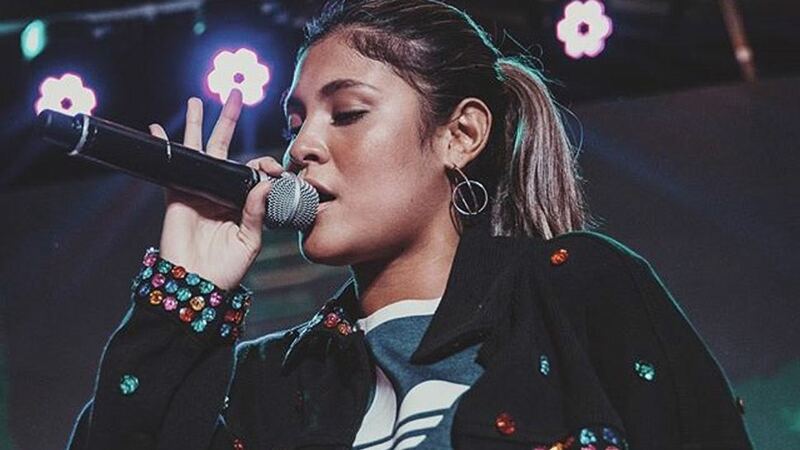 We will always champion the unparalleled power of a good, well-placed statement accessory, and it looks like Kiana Valenciano is singing the same praises! 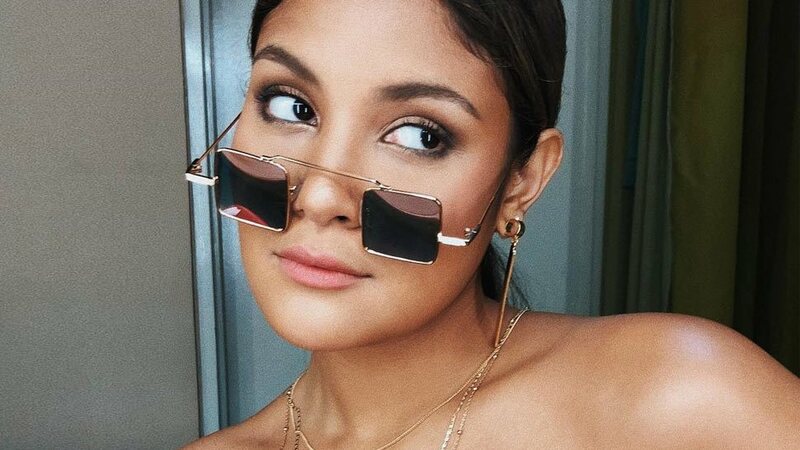 Check out how she elevates a simple basic-tube-top-and-jeans combo with some lilac stiletto-heeled boots and cool square sunnies. Bottom line is that you could always use some shape and color in your life. Stock up on funky, one-of-a-kind accoutrements and you'll never snap another boring OOTD ever again!